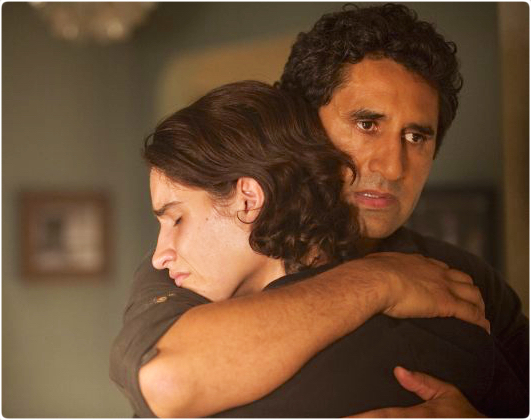 Travis Manawa (Cliff Curtis) in The Good Man. Photo by Justina Mintz/AMC. The season finale of Fear the Walking Dead, “The Good Man,” provides a satisfying ending for this new series with a rescue and escape. The final episode was written by Robert Kirkman and Dave Erickson, who also wrote the pilot. In six episodes, Fear the Walking Dead took us through the fall of civilization, and “The Good Man” shows us the impossible choices that need to be made to survive in this new world. 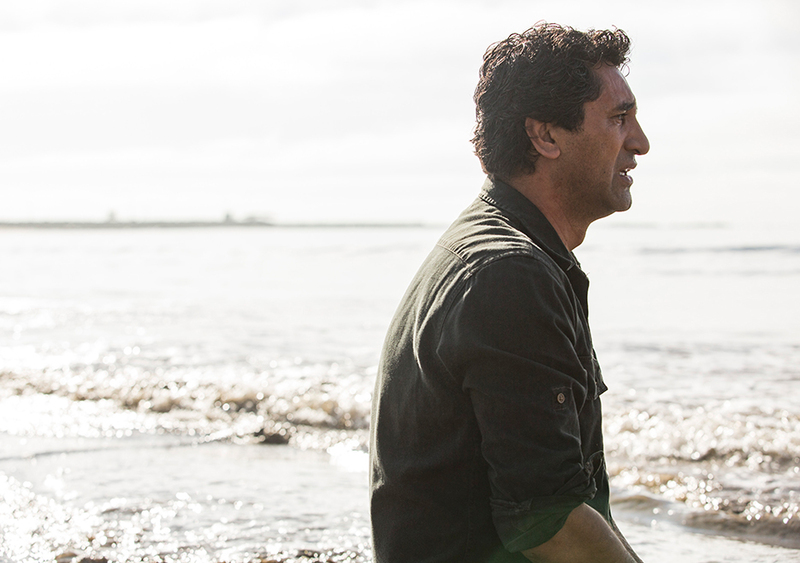 The third episode of Fear the Walking Dead, “The Dog,” finds our blended family divided. Madison and her kids Nick and Alicia are hiding from the zombie neighbor in their East LA home. Travis, his ex-wife Liza, and their son Chris are waiting out the riot in downtown LA with the Salazar family: Daniel, Griselda, and daughter Ofelia. All of them are in terrible danger from those just outside their doors. 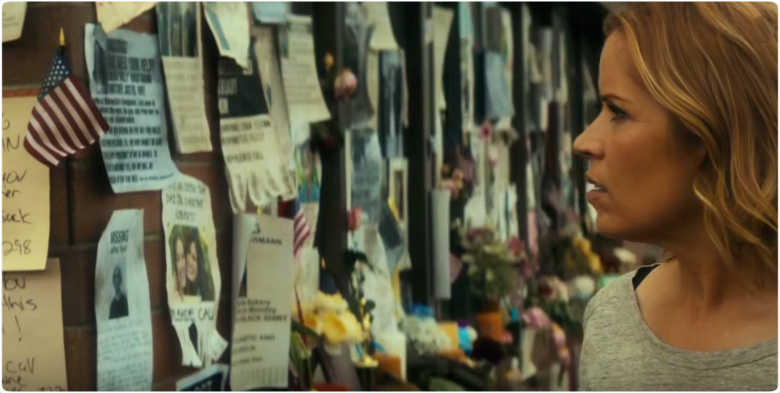 AMC’s new series Fear the Walking Dead premiered with much anticipation. Fear the Walking Dead is a spin-off from AMC’s highly rated drama The Walking Dead, though unlike the original series, Fear the Walking Dead is set at the start of the outbreak. We observe the first signs of the epidemic through the perspective of a family living in East Los Angeles. The premiere of Fear the Walking Dead can’t come too soon for fans of the original series The Walking Dead. AMC has released additional trailers showing us what to expect in the Los Angeles based spin-off, including a time-lapse video showing how the epidemic impacts the the city. 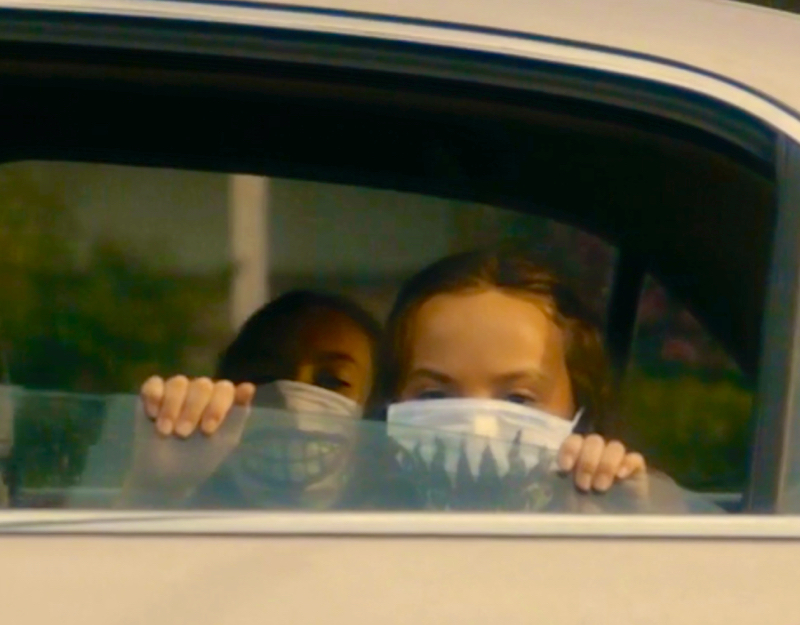 Fear the Walking Dead has also released a behind-the-scenes video, A Look at the Series: Fear the Walking Dead, which includes interviews with cast and crew and scenes from the highly anticipated television series.